Join Darryl on this instructional video as he discusses 30 common plants found over much of the United States east of the Mississippi. 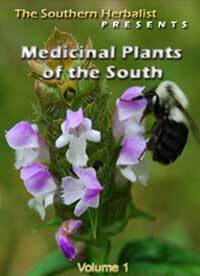 Learn how to use Crossvine for energy, Blackberry to stop diarrhea and Yellowroot as a natural antibiotic. Along with close up views of the plants, Darryl discusses their medicinal uses as well as when to use caution with a particular plant.